​Transform new or existing doors into noise reducing doors with Goodhill Acoustic Door Upgrade! 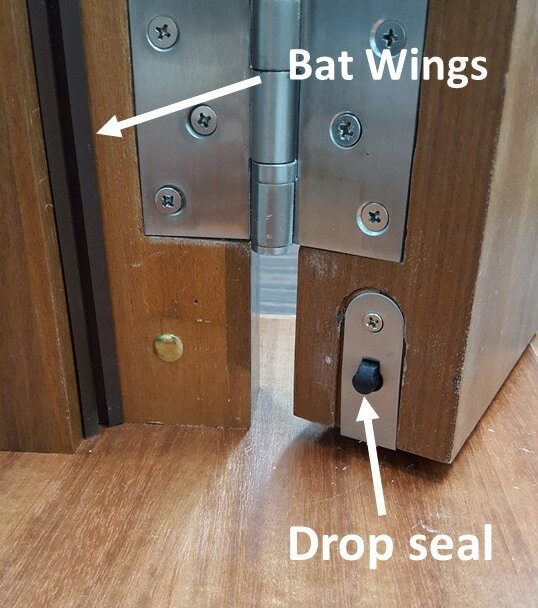 Bat Wing perimeter seal that forms a double seal around the edges. 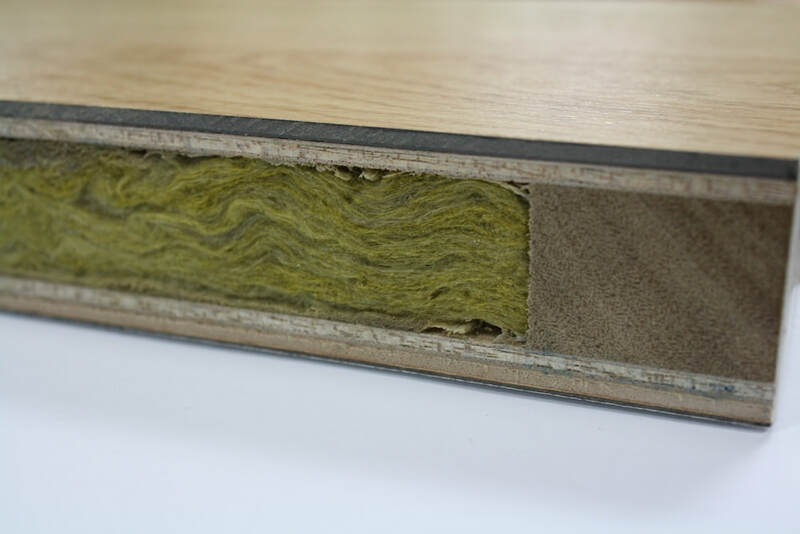 Durable Drop Seal that tucks away when door is open and produces a tight seal when closed. 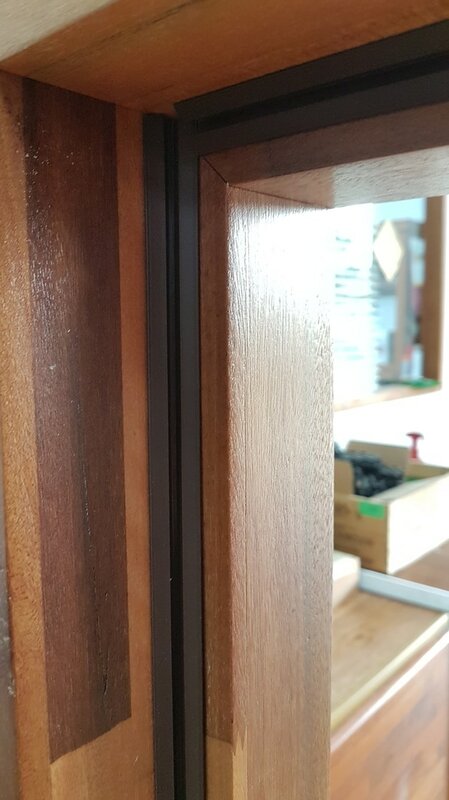 Goodhill Acoustic Door Upgrade reduces noise, smoke, insects and water spray from coming through door gaps! Goodhill Acoustic Door are available in all designer door designs! ​Call in to enquire today!